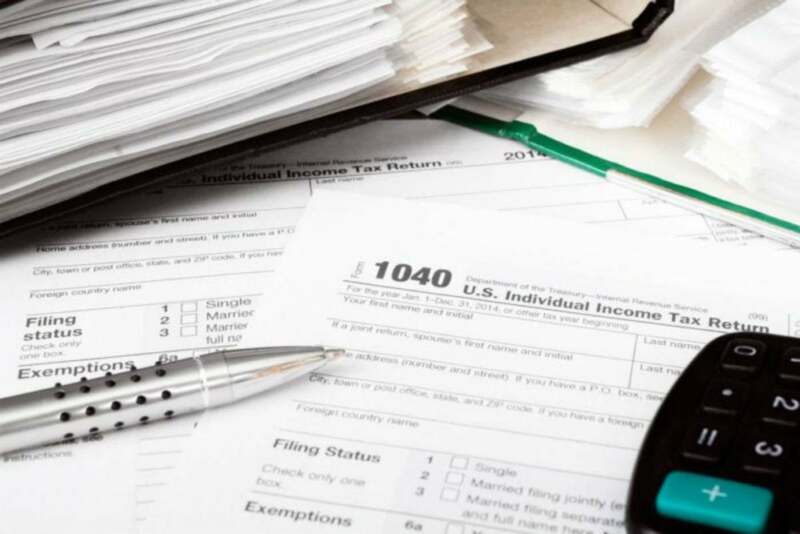 Tax Day is just around the corner, but if you’ve waited until the last minute to get yours done, don’t worry—it’s not too late to grab some tax software to help eliminate some of the headache. And today, you can get the H&R Block Tax Software Deluxe + State 2018 for either PC or Mac on Amazon for $23 for a direct download, down from a list price of $45 and within striking distance of its lowest price ever. Better yet: we’ve tested this software and absolutely love it. H&R Block Tax Software Deluxe is designed to guide you through the process of filling out your taxes, with a user-friendly question-and-answer process to walk you through each step. You can also import your W-2 by taking a picture of it, which it will then use to pull some of your information from. Because H&R Block has a bunch of physical locations, you can choose to upgrade to receive some in-person guidance, but the software thankfully isn’t too pushy about upgrading and in-app ads. The software’s biggest struggle is with its confusing system for reporting tangible donations, so if that’s something you did a lot of last year, it’s something to consider. That said, for the average filer its features should make most steps of the process much easier. When we reviewed H&R Block’s tax software, we liked it a lot, noting: “H&R Block provides an excellent tax filing experience for every type of filer, but it’s especially well-suited for those who want the option to finish their returns with a real, live person.” For other options, check out our roundup of the best tax software.